Neurotherapy includes treatments designed to train and aid brain function. 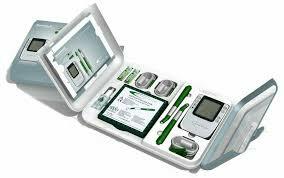 Our clinic offers several forms of this ground breaking technology. Originally created to assist those with ADHD, the BAUD (Bio Acoustical Utilisation Device) has been used with success in addressing PTSD, anxiety and addictions. 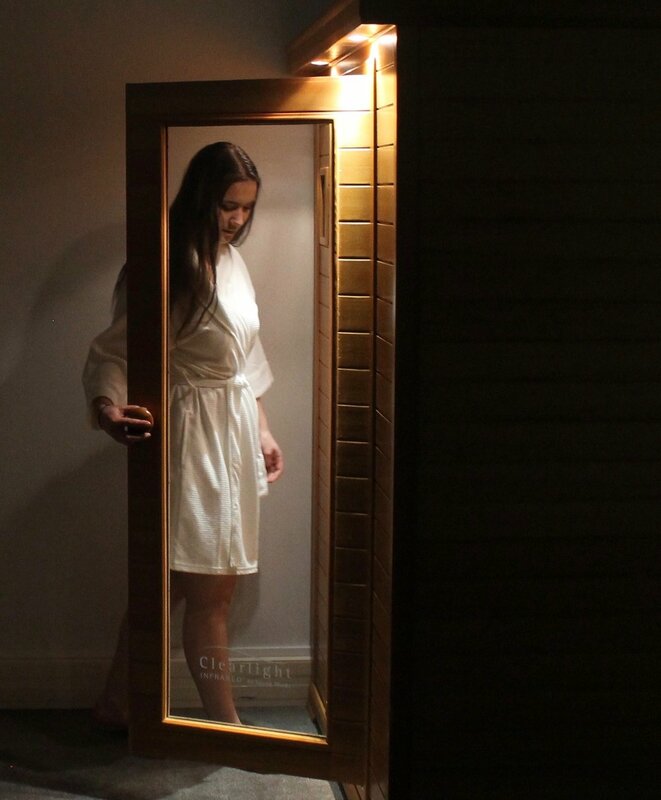 Our state of the art, low EMF infra-red sauna provides a warm session of detox. Alpha-Stim M is a handheld, prescription electrotherapy device that delivers advanced Microcurrent Electrical Therapy (MET) directly to your pain site to provide non-invasive, sustainable pain relief and pain management wherever and whenever you feel discomfort. 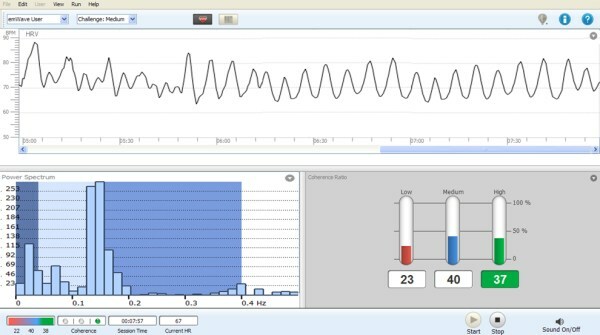 A form of biofeedback where a client uses a a machine called a capnometer to monitor their improper breathing patterns and relieve over breathing. Heart Rate Variability (HRV) analysis is a way to observe the action of the parasympathetic branch of the nervous system that controls restoration and recovery. Integrative medicine addresses the underlying causes of disease, using a systems-oriented approach and engaging both patient and practitioner in a therapeutic partnership. QRI is a program of reflex integration in which the practitioner targets a Harmonic sound and low level laser upon specific acu-points and reflex patterns. Could it be possible that there is a non-drug, safe and effective option to address a number of conditions? Mental health issues such as depression and anxiety, behavioural problems and school performance enhancement?